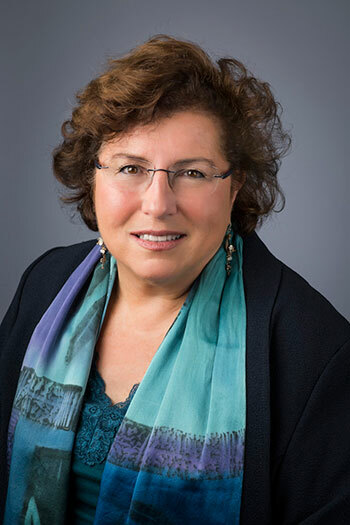 Dr. Nina Woulff, Psychologist & Associates, established in 1991 in Halifax, Nova Scotia has provided psychotherapeutic assistance to thousands of adults, children and families. Dr. Woulff developed this this private practice after working in a public mental health centre as both a therapist and director. Her goal in establishing this private practice has been to provide effective, respectful, individualized and timely response to referrals. The Associate therapists have been chosen by Dr. Woulff because they are experienced, highly trained professionals with specialized areas of practice. All Associates have over 10 years professional experience. She is an Associate Professor in the Department of Psychiatry at Dalhousie University, has provided advice for over 20 years on CBC’s Maritime Noon live phone-in and has been a regular contributor to the Parent-Child Guide. Dr. Woulff has conducted numerous seminars and workshops, published articles and received professional accolades for her work in the field. Dr. Woulff speaks directly with all referrals to provide a recommendation about the best associate for each individual situation. Psychotherapy is collaborative – with your therapist you will develop goals and review change. Along with talking about the issues you have brought to therapy, the therapist will offer suggestions about how you may improve relationships, cope better in your life, improve your mood and feel more balanced. Treatment can involve an individual, family, couple or group depending upon the nature of the problem. As well, phone sessions can be scheduled. Session lengths are 50 minutes (1 session), 75 minutes (1.5 sessions) or 100 minutes (2 sessions). Weekly sessions are common while in some cases sessions are scheduled every two to three weeks. The length of treatment varies upon goals and the nature of the problem. Therapy usually involves at least 8-10 sessions. With more complex or family problems, therapy is often longer. Confidentiality of your private personal data is a primary commitment in this practice. ongoing risk of child, elder or animal abuse is disclosed. Are there Fees for Therapy? The fees for private practice therapy are not covered by Nova Scotia’s MSI . However, many group or private medical plans and work place EAP (employment assistance) plans provide reimbursement for some fees. You may wish to speak with your insurance carrier or your employer to ascertain what coverage you carry for you and your family members. Fees are paid at each session. Health-related services are a deductible income expense.